5 Bedroom - 2 Bathroom. Various floor plans available. Pricing varies. 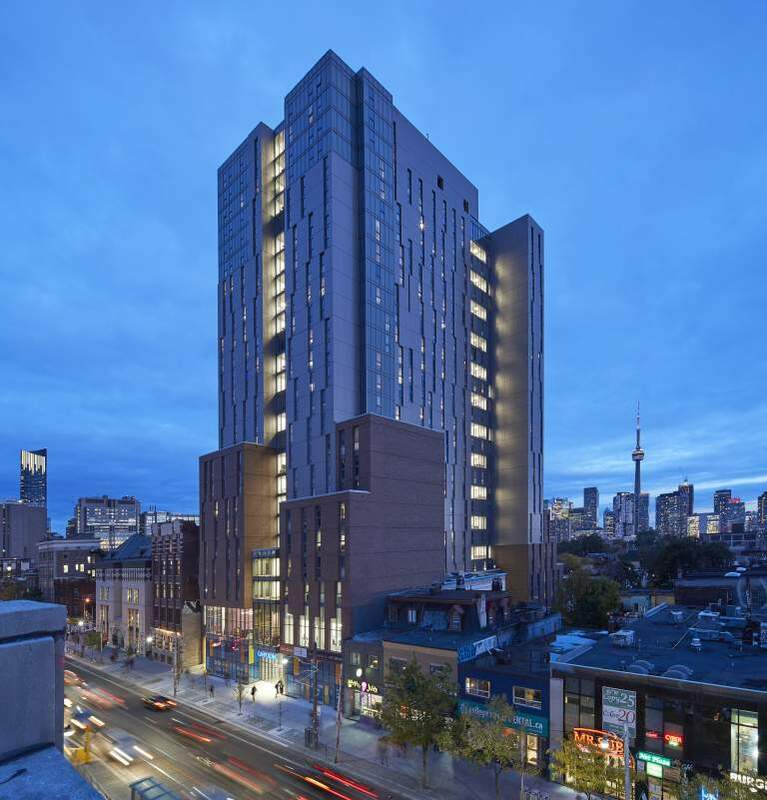 In the heart of downtown Toronto, CampusOne is the first ever privately owned, purpose-built student residence affiliated with the University of Toronto. It is located directly across the street from University of Toronto's main campus - St. George. CampusOne offers spacious urban living and state-of-the-art amenities in a secure environment. Featuring optimal suite layouts and incredible amenities spaces from a Penthouse Level Skylounge, Yoga/Dance Studio, Innovation Lounge, Arcade Room, Movie Theatres and much more, CampusOne is the ultimate student residence experience. Sat - Sun: 10 a.m. - 4 p.m.